Bronson Professional Touch Sensitive Electric Bikini & Eye-brow Trimmer is a 100% new micro hair precision trimmer designed for Women. 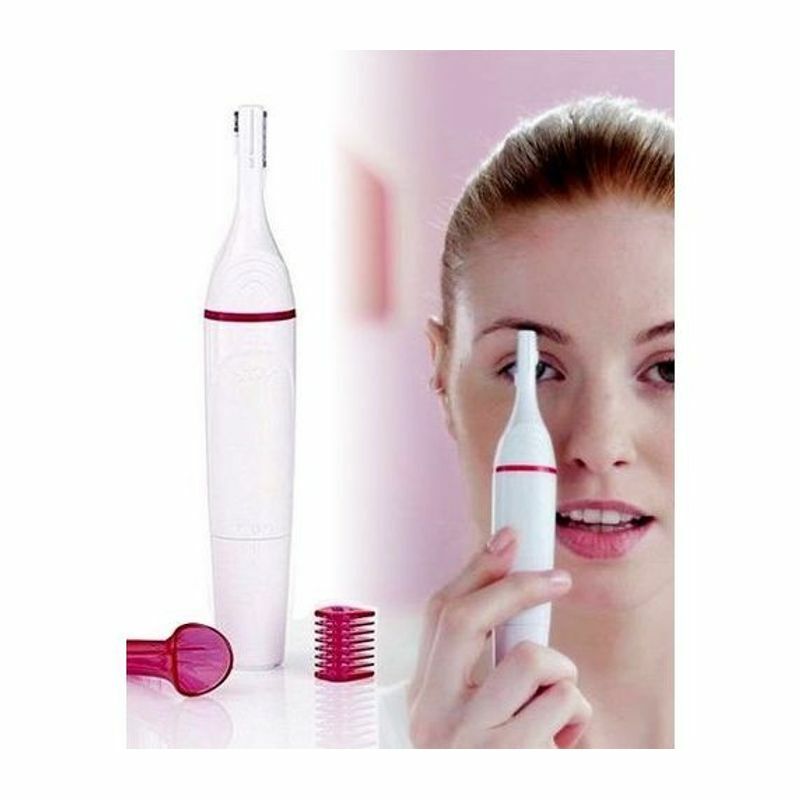 Loaded with battery operated technology, it is great for removing unwanted hair from areas such as eyebrows, lips, cheeks, ears, neck, underarms and bikini area. It helps you safely remove unwanted hair in just no time. It has a compact and lightweight design that allows you easy portability. Designed specially for women's sensitive skin, it has super-sharp inner blades that help reduce irritation on sensitive skin for increased electric trimmer comfort. It provides a close and safe trimming - giving you a hair-free, clear and flawles skin. This product is non-returnable. 1-month warranty from the date of purchase. In case of a warranty issue, please reach out to customercare.bronson@gmail.com. Personal care products have varied results depending on hair/skin types and usage. Nykaa or brand does not take any responsibility if the desired results are not obtained. Explore the entire range of Bikini Trimmers available on Nykaa. Shop more Bronson Professional products here.You can browse through the complete world of Bronson Professional Bikini Trimmers .